I spent the day at the Happiest Place on Earth on Monday for my friend’s bachelorette party (yes, she’s a young kid at heart)! I was reminded why Disneyland is such a happy place… IT’S IN THE DETAILS!!! Some people may not even pick up on them, but the effort they took to pay attention to every detail is just absolutely amazing to me!!! 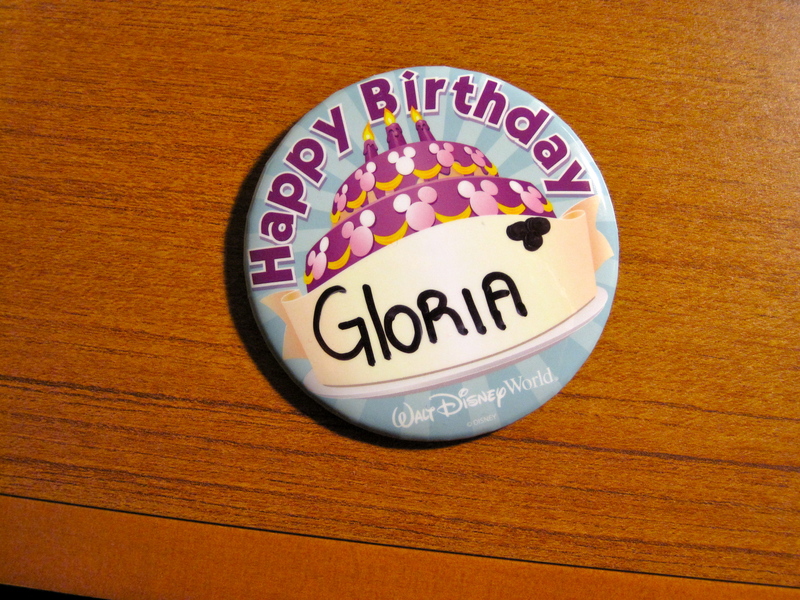 My birthday button from last year! 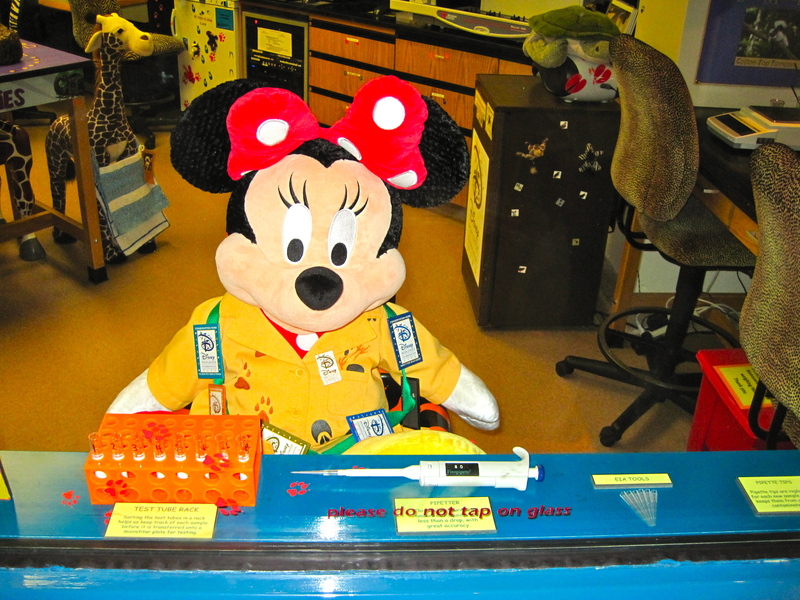 Disney is already a fun place for the whole family… but they go the extra mile to to make it even more fun!!! My bride-to-be-friend’s mother joined us, and it happened to be her birthday! So of course we got her the “Happy Birthday” Disney button! And in true Disney fashion, every cast member that saw her wished her happy birthday! Those simple words and recognition put a huge smile on her face! I had a similar experience last year. I had dinner at Animal Kingdom Lodge in Orlando on my birthday last year… and when our waiter found out that it was my birthday, he came back with a phone because there was a message for me! 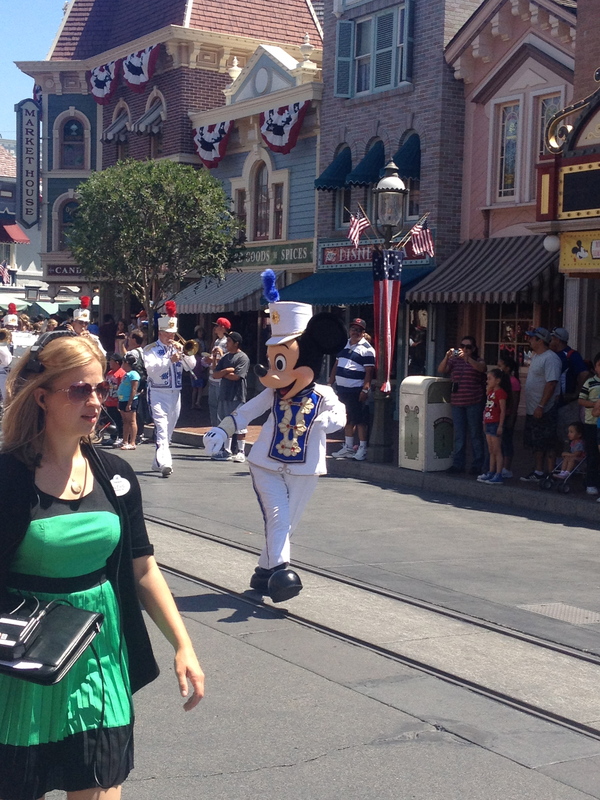 Goofy wanted to wish me a Happy Birthday over the phone… and also gave me dessert covered with Mickey Mouse sprinkles! Seriously… talk about details!!! I was giddy like a child! If you didn’t know, Disneyland is filled with Hidden Mickeys! 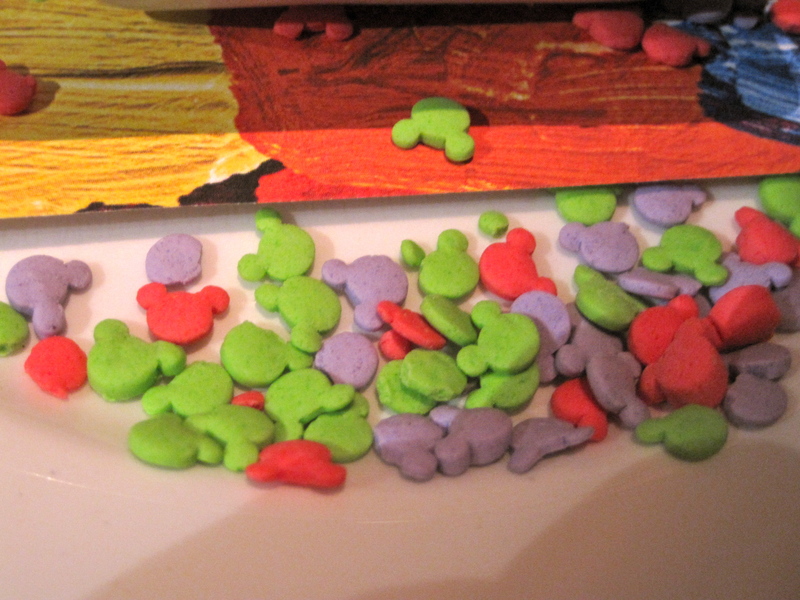 If you’ve never heard of Hidden Mickeys, you MUST check this out!!! So of course I’m standing in line looking for Hidden Mickeys! How fun!!! When you go to CarsLand, you see every little detail from the movie! I almost felt like I was in the movie! When you buy snacks and specialty drinks at Cozy Cone Motel, they come in orange cones or upside down cones! DETAILS!!! The bride-to-be’s sister had a mega-stroller for her baby, and cast members would help lift it as needed. When they ran out of strawberry frozen lemonade, they told us exactly where to go get one. CUSTOMER SERVICE!!! 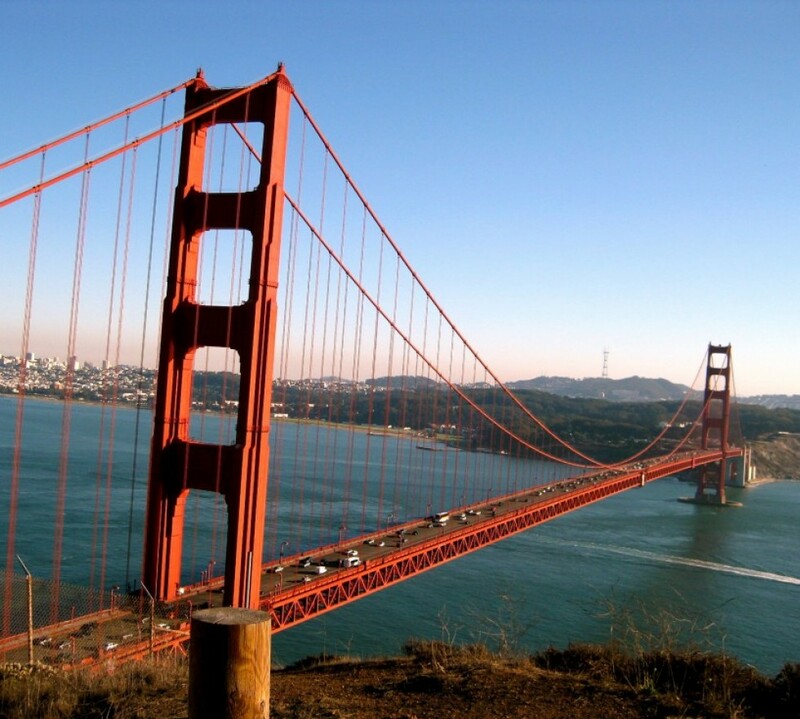 Even if I want to hate this place, it’s really hard to do so… because so much of what they do just makes me smile! As we talked about how happy this place was and how amazing their customer service was, I just happened to say “I think church experience should be like that…” and all in unison everyone said “YES!” Not that we need to transform our ministries into Disneyland, but pay attention to the details and customer service! I’ve been thinking about this… and I’ll do a follow-up post on some ideas for KidMin!!! I love the Dad!!! I love that he was willing to allow his little son to experience the “unexpected.” I love that the dad played at his son’s level. I loved seeing the wonderment and amazement of the mini-darth! In the whole minute of the commercial, all you see are his hands and bobbling darth helmet. But you can feel his intensity, concentration, frustration, disappointment, surprise, and amazement just by his hands and body language! My favorite moment is when the car starts, mini-darth jumps back, and turns his head towards the house. In that short moment, I felt this kid’s “WOW” moment. His wonderment gave me the warm & fuzzies… for that moment, I imagined this kid thinking “wow, i do have the force…” I could just sense this kid marveling at his new found power, and being awe of what he’s able to do! Okay, okay… I’m probably reading too much into this simple commercial… but the feeling I had as I watched this commercial over and over again reminded me of something I had experienced at The Wizarding World of Harry Potter (TWWOHP), Universal Islands of Adventure in Orlando few weeks ago. I was awe-struck by the experience of TWWOHP. I was impressed by all the details… hearing Moaning Myrtle in the bathroom, workers speaking with British accent, the signs, etc… The whole place really creates “Harry Potter” experience for the park-goers. 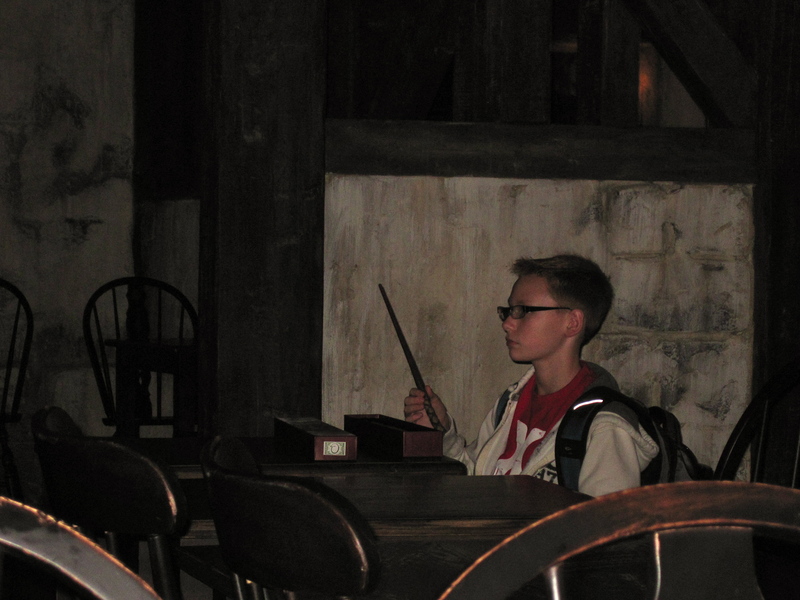 I also got caught up in the experience of it all… but the most memorable moment happened when I was sitting in Three Broomsticks Restaurant by myself while my friends went to the Owl Post. I saw a boy (about 7 or 8 years old) opening up his box of his magic wand. He was seated in my clear view. While he was waiting for his dad to bring his meal, he took out the wand, and started waving it and mouthing “magic” words. He had this look of wonderment and amazement! He obviously had no idea that I was watching him the whole time (i know, i’m being a stalker). For about 5 minutes, the boy would “practice magic” and he was taken to his make-believe world… I just sat and smiled (and secretly took a picture of him). So… WHAT IS MY LESSON??? Do kids experience WONDERMENT & AMAZEMENT when they come to church/sunday school? Are they in AWE of worshiping our Creator? I’m not saying that every week has to be a big production that makes them go “WOW!” But what I’m referring to is the wonderment & amazement of having experienced Jesus in a real way! Having been in church ministry for over 15 years, Sundays often felt like another Sunday… maybe it’s because I’m getting older, but I am starting to really feel like the time we have to share the love of Christ with the kids on Sundays is so precious… I mean, we only get 52 days out of the year to make an impression (hopefully a lot more of that is happening at home). However, as far as Sunday school or church is concerned, only 52 weeks/year!!! As adults, do we create space for kids to experience “the unexpected?” Do we teach at the level that would make them go “wow?” My desire is for the kids to experience THE FORCE (the power) of Jesus whether it be through stories, activities, relationships, etc… I have this image of kids going “WOW… GOD IS SOOOO COOL!! !” with this look of wonderment and amazement just like the mini-darth and the boy with his wand. Afterall, isn’t God worth all of our AWE?? ?